You may write a good and meaningful article, despite writing an excellent article if you commit a silly mistake, then your writing will look awkward to the readers. If you have not found the solution to this problem and feel nervous about your mistakes in writing, now this is time to cross your fingers, throw your tension and lead yourself for improvement. Because in this article we will introduce grammar, spelling and punctuation checker software named “ Ginger”. It is a world class grammar checker, a tool that will correct any types of mistakes in writing, including grammar, spelling, punctuation, moreover, it has many more features like sentence rephrase, translation, dictionary, synonyms and text reader. Ginger is the best software that helps you write faster and better, which will detect automatically any kinds of mistakes and rectify it. Gingers works with any kinds of device you prefer. You can install this app on your desktop, phone, or tablet. 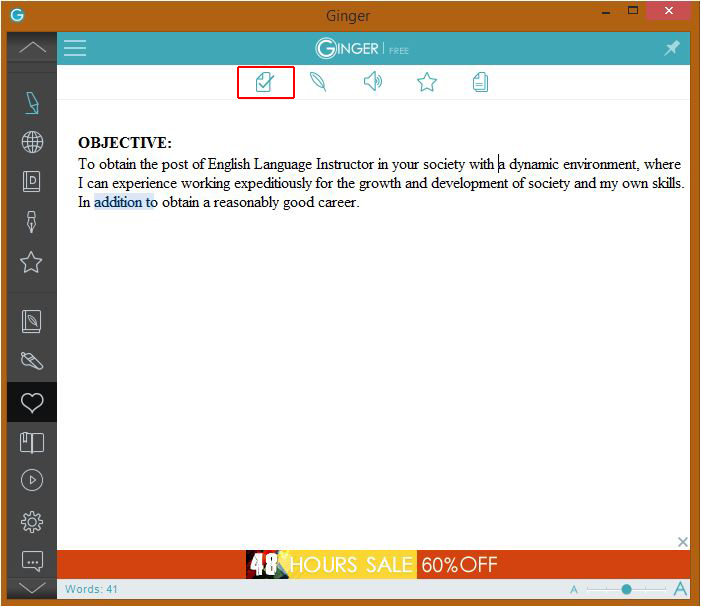 With Ginger you can write unique text and enrich your sentences with the help of Ginger’s sentence rephraser, and use the synonyms tool to replace words which do not fit in your writing. Whenever you write for business, sending an important email, or completing school assignments, you can use this software to improve your writing and prevent errors. Once you’re finished you can use proofreader to check for mistakes. 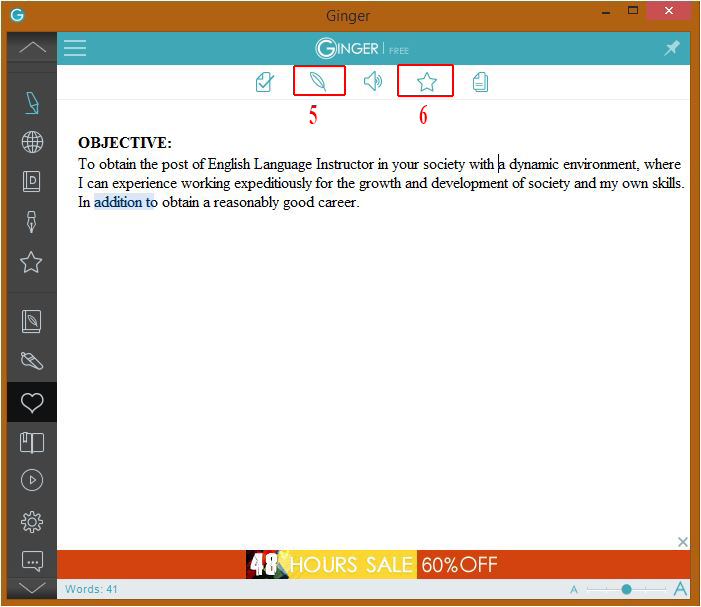 Ginger will help you to improve your communication skills with its dictionary, translations, and text reader. It’s suitable for both native and English as a second language learner (ESL), just write in your own language, then translate it with Ginger. Write with confidence, learn from your mistakes, enhance your language skills, and never worry about your mistakes again. Read the instructions below how to download and use Ginger for Windows, Browsers, Android, IOS, Schools, Business, and Mac. Ginger Page for Windows provides any features you require to write good English. It includes grammar and spell checker, cross language translator, tool synonyms, word’s definition and other writing tools you need to write a good article. How to Download Ginger for Windows? Ginger page for windows includes a range of writing enhancement tools not available anywhere else. Its free grammar, spelling and punctuation checker software, you can download and use it anytime. Follow the steps below to download and use it. 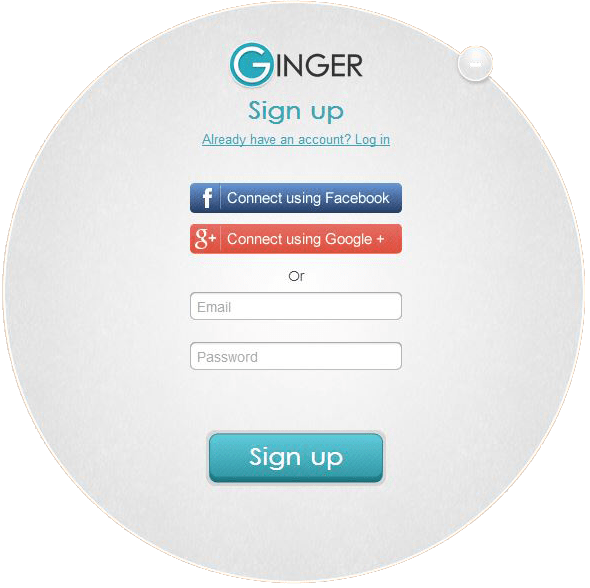 2.Sign up in Ginger. To sign up yo have three options: you can connect using Facebook, Google +, or with your email. Select your favorite then log in. Ginger helps you write better by providing a toolbox for all of your writing needs. It includes grammar and spell checker, cross language translator text tool synonym, words definitions and other writing tools. As you write with an application your grammar, spelling and punctuation checker software automatically highlight your errors. 2. Use plus sign to fix in the dictionary for words you don’t want to be mark as mistake in the future. 3. You can also click on exit sign to ignore the suggestion. 4. Approve all of the suggested corrections at once, by clicking on approving all button, you can click undo in order to cancel your approval if needed, however, we recommend you to check all the suggestions and learn from your mistakes, rather than using all approve button. 5. 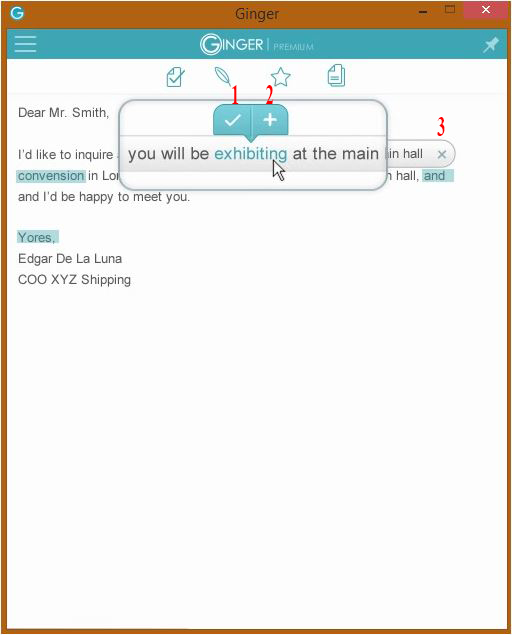 Use rephrase button to view alternative options for sentences in your text, apply a suggestion by clicking on it. Rephrase additional sentences by on the next or previous button, or click done to close the rephrase tool. 6. To use your text at any time on any device you can add it to favorite, your text will be saved to all of your ginger applications including desktop, web and mobile apps. 7. 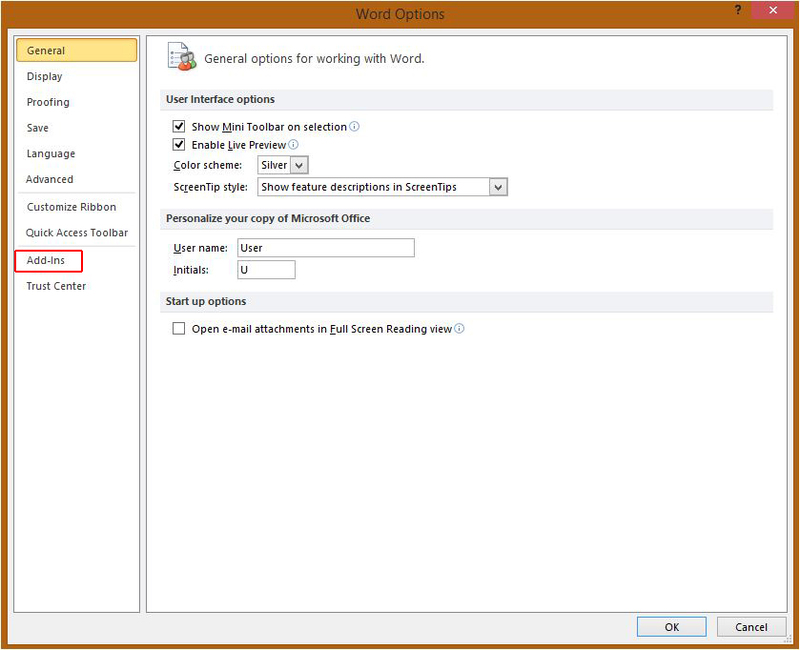 Right click on a word to access the menu which you can use to access synonyms, translate word not written in English and look up word definition. 8. 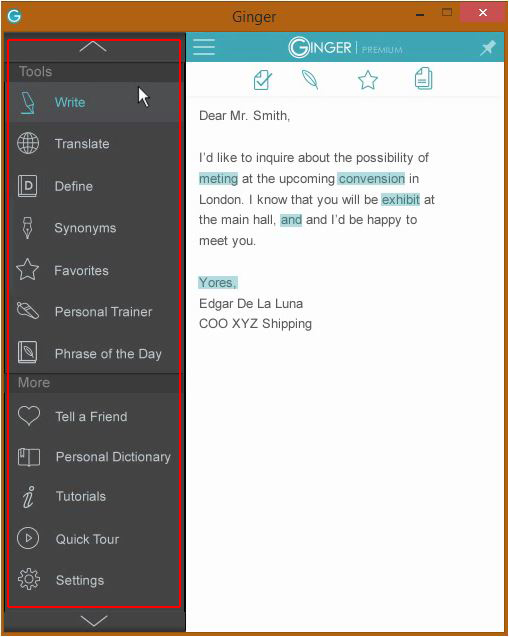 The application menu provides many other tools, like you can use translate tool to start writing in your native language, then translate between 40 other available languages. 1. Click on start (in Windows). 2. Search the word “winword” in the search field. 3. 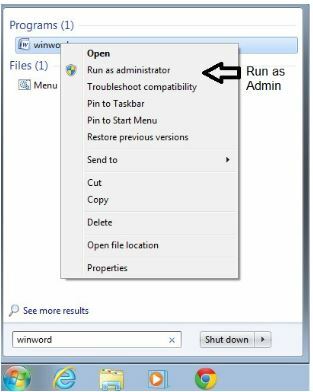 Right click on “winword” and choose Run as administrator. 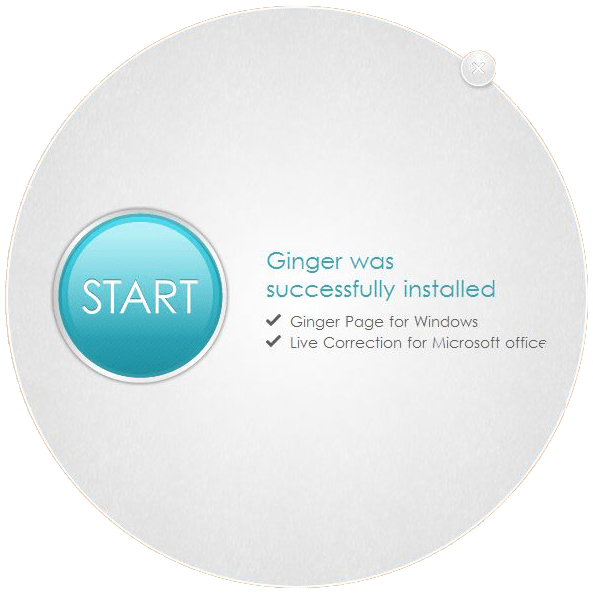 How to enable Ginger add-in at word 2010? 4. 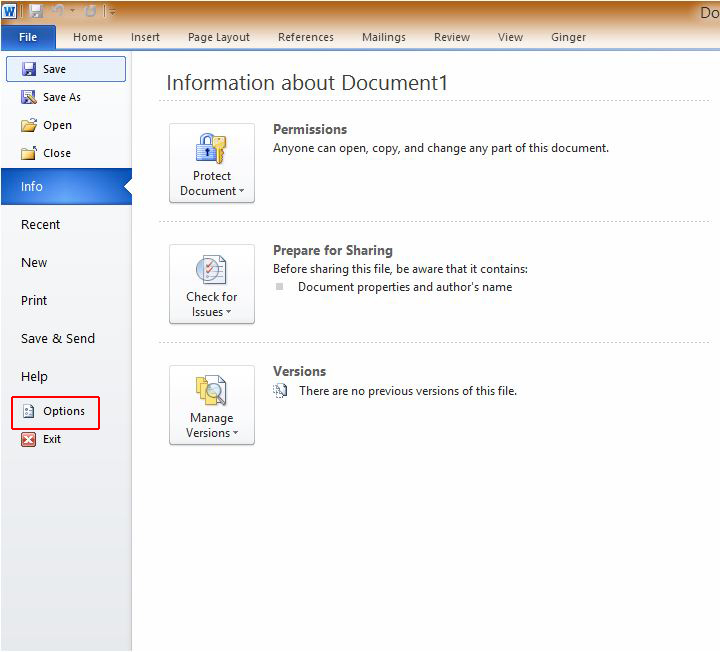 Click on the start or File and then click on Word options. 5. Click on Add-ins section. 6. On the manage dropdown, choose the COM Add-ins and click on the Go button. 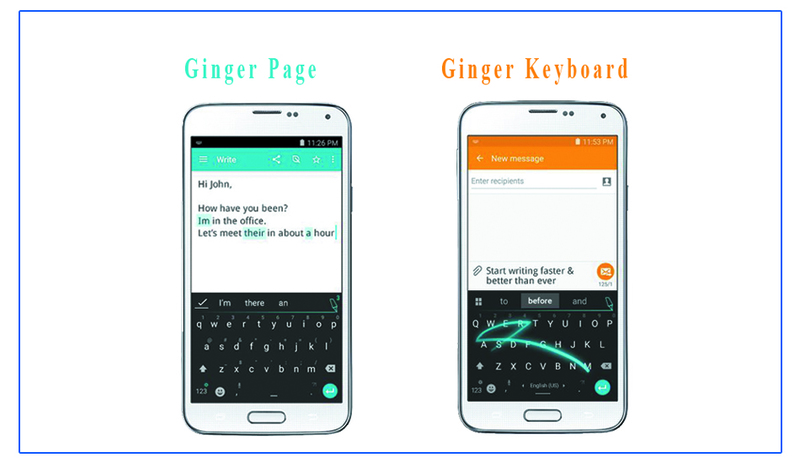 Ginger is also best software for Android phones, you can use ginger keyboard and ginger page on your Android phone to enhance your writing. Click here to download it with your Google + account for free and enjoy using Ginger. Ginger keyboard lets you express yourself perfectly. It contains 1000+ beautiful emoji, emoji art, stickers and animated GIFs. It predicts words, detect and correct your mistakes. Ginger Keyboard is the only free grammar, spelling and punctuation checker software by which you can write quickly and efficiently. Ginger provides you writing app for Android, which can be downloaded for free. This is the world best Android writing app and world’s #1 proofreader. You can utilize the reader feature to easily listen to the text you write on your Android keyboard. 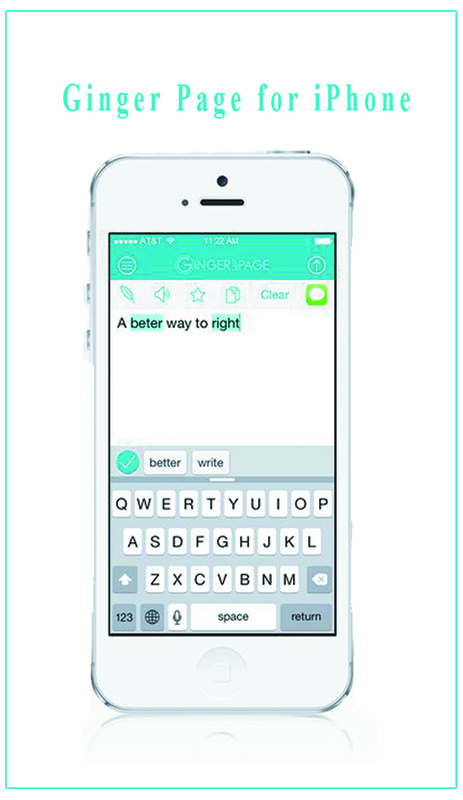 Download this writing app for Android and communicate better, whether for business or fun. Ginger also provides good grammar, spelling and punctuation checker software for iOS that will automatically correct grammar, spelling and punctuation errors. Click here to download Ginger’s iOS app for your iPhone and Mac. 5. 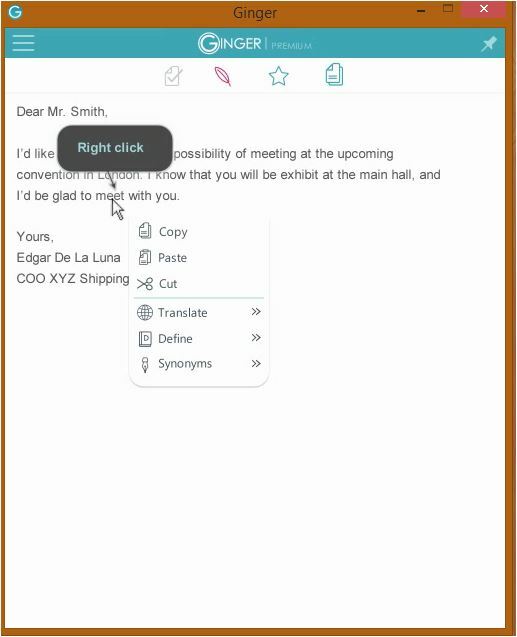 Add text into words and make a personal dictionary. 6. Phrase of the day. 7. Quick share your text to your favorite apps. 8. Rich text formatting. Stylize your writing by adding bold, italics and underlining. 9. Optimized for Tablet workflow. Special 2 pane view enables a side-by-side working environment. What is Paragraph in English?